Its time to upgrade the level of your adventure and feel the real thrill.. ! Somewhere between the bottom of the clim b and the summit is the answer to the mystery why we climb. 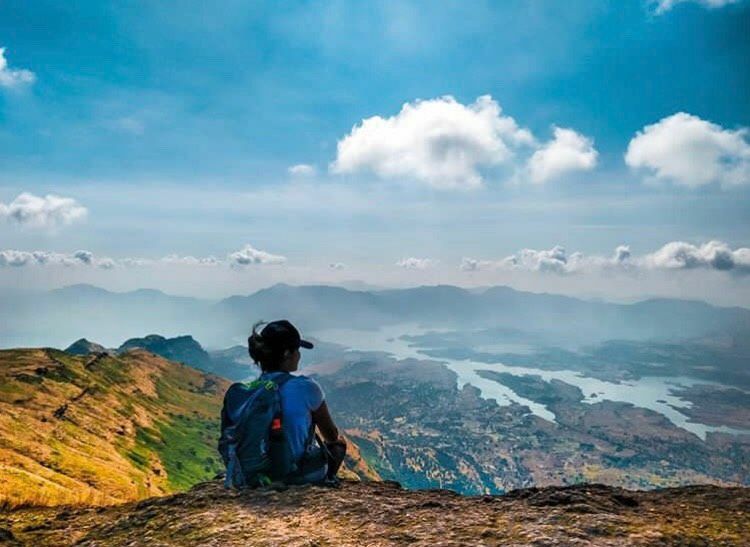 Surrounded by lush green forests and fields, the trekking route towards Maharashtras Highest Peak is a surreal experience for all the nature lovers and trek enthusiasts. 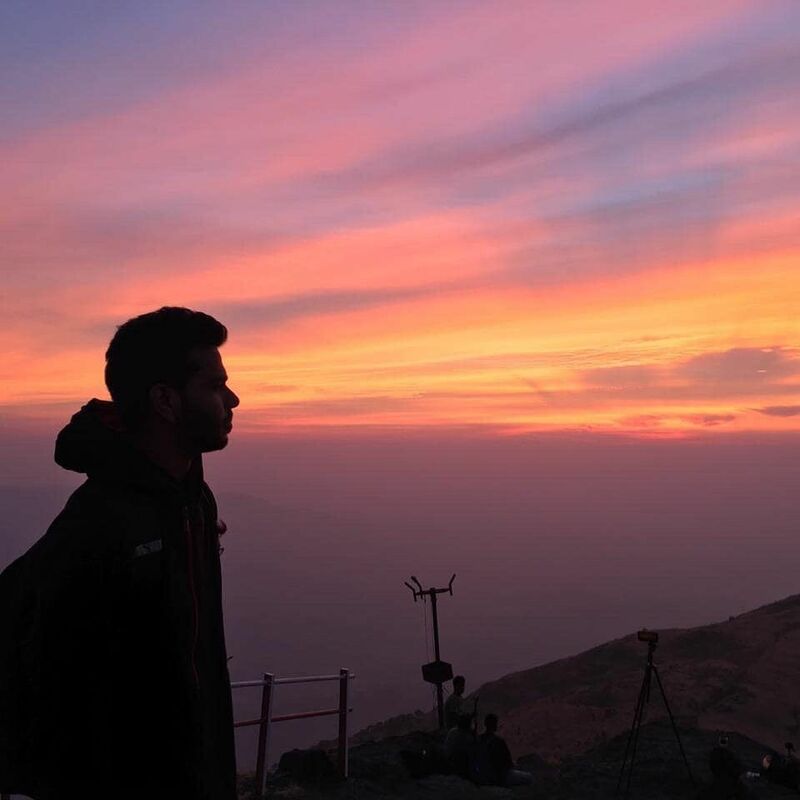 Challenging yet fun-filled, trek towards the highest summit will test your patience and offer an amazing panaromic view of several more mountain ranges like Alang, Madangad, Kulang, Ratangad (south west) and to the south Pabhargad, Ghanchakkar & Harishchandragad. 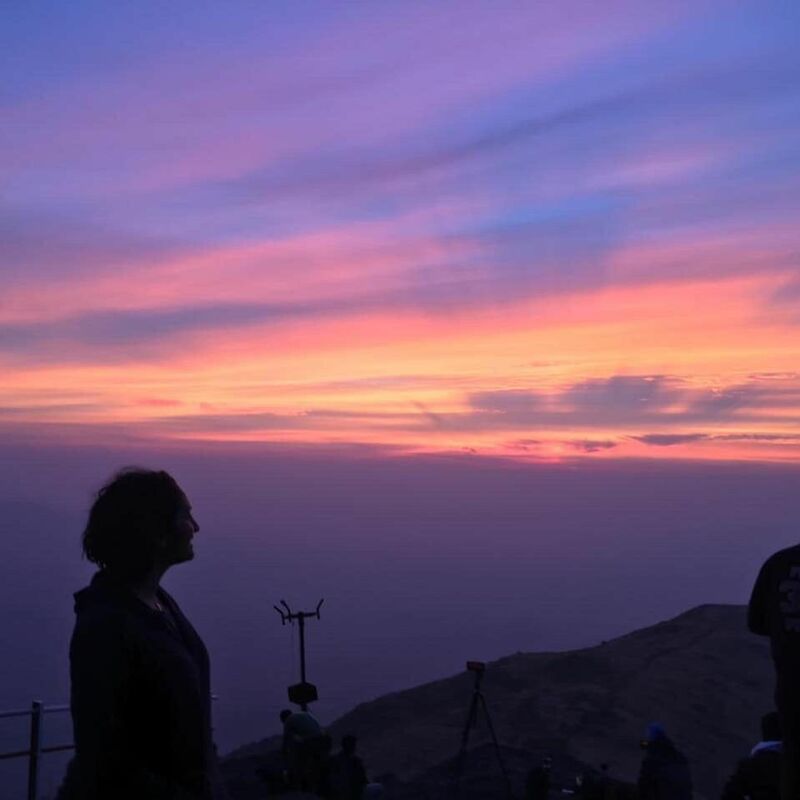 Also, attempting to climb the most wish-listed mountain in the Sahyadri offers a great sense of achievement for most of the trekking enthusiasts. Saturday Night meet Bhatakna team at Kasara station ticket counter by 11:15 pm. 11:30 pm: We board privately booked vehicles and head to Bari, where we will be commencing our trek. It'll take us approximately an hour to reach the village. 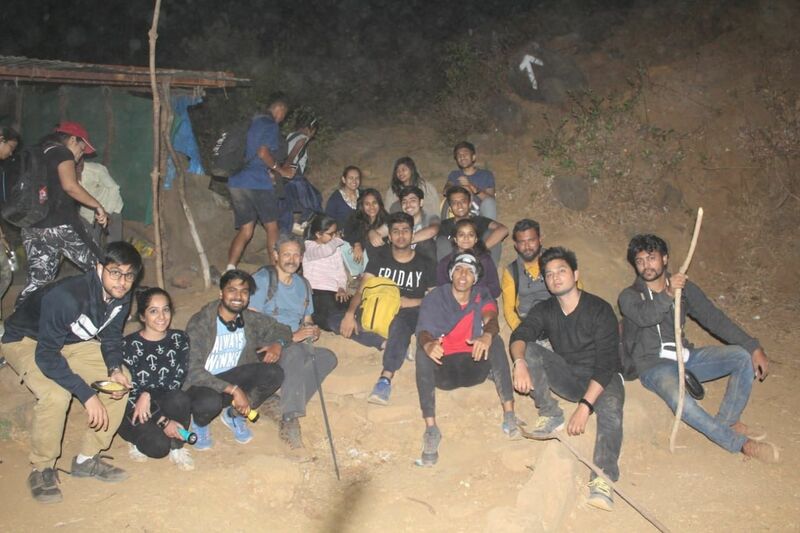 01:00 am: We reach Bari,from where you can get a glimpse of Kalsubai peak rest for a while and get ready to start the trek. 01:45 am: Gear up, pack your bags and get your torches out! It's gonna be a long and dark climb to the top. We will make a few halts on the way where you can grab your snack or a drink. 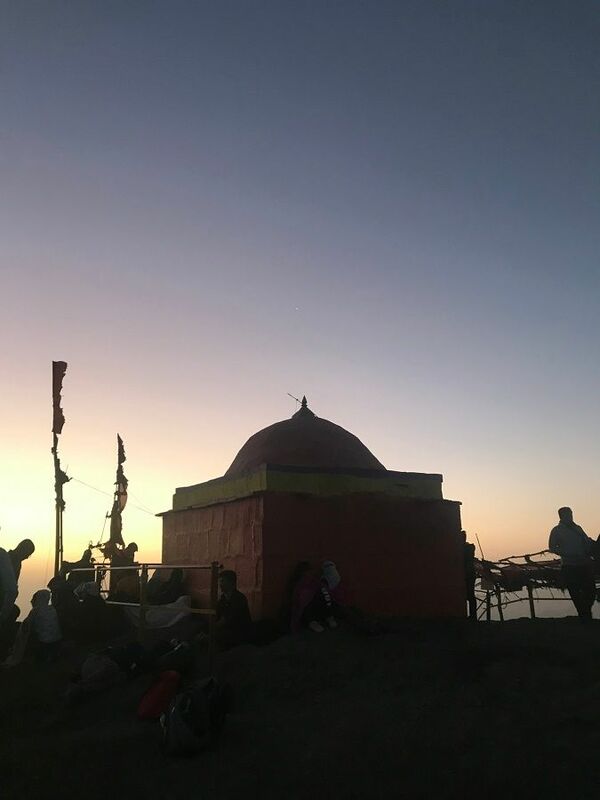 05:00 am: We reach Kalsubai temple in time for the sunrise. 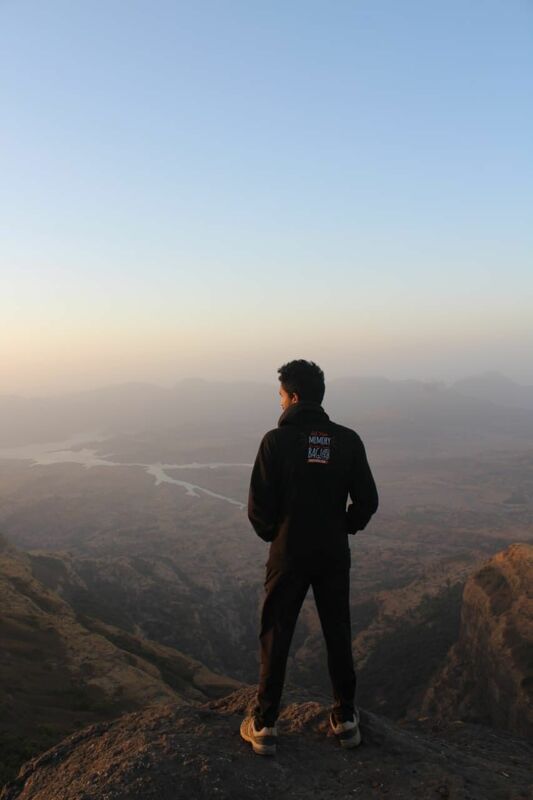 You get a beautiful view of Bhandardara's Arthur lake from the summit. 06:45 am: We start our descent. 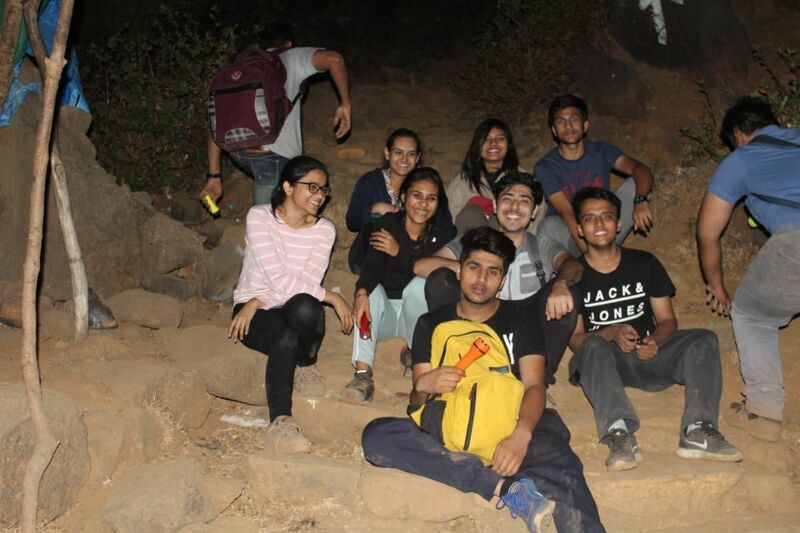 Finally, you get a view of the surroundings you climbed through in the night. 07:00 am: grab a quick breakfast on the mountain and start descent. 11:30 Time to head back to Kasara station. 02:30 pm: Adios! Back to the mundane city life. Until next time, Bhatakna!